Lavish Young Community Dairy & Cheesecake Shavuot Dinner 2018! 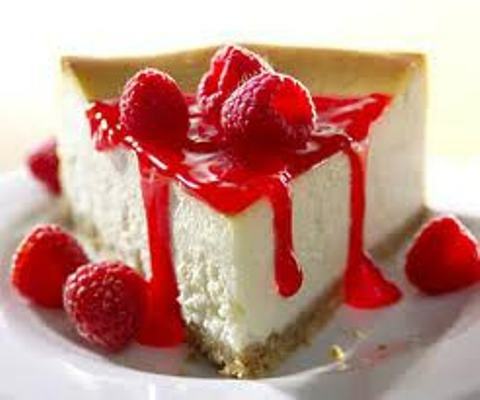 Join us for a festive evening as we kicks off the holiday of Shavuot with a delicious, mouth watering Dairy and Cheesecake Festival meal! Sit back, relax with a glass of wine and enjoy a great Shavuot meal that features Cheese Blintzes, Pastas, Fish, Quiches, Fresh Salads and Breads, and of course, Cheesecake, Chocolate Mousse and other delicacies! Saturday night, May 19 – following a short and sweet holiday evening service at 8:00pm. (Mincha 7:00pm). To register: https://tixwise.co.il/en/tais-shavuotdinner5778 or call Pinchas 052-457-7193 to arrange cash or check payments. Advanced registration for the dinner required! Your reservation is only complete after payment! Registration Deadline: Wednesday, May 16 at 4:00pm or until we’re sold out!!! This entry was posted in Community, Events, Holidays, Information, Learning, Shabbat, Shavuot, Torah, Upcoming. Bookmark the permalink.